The ARRL and the Federal Emergency Management Agency (FEMA) signed an updated Memorandum of Agreement (MOA) at the League's centennial convention in Connecticut in July. 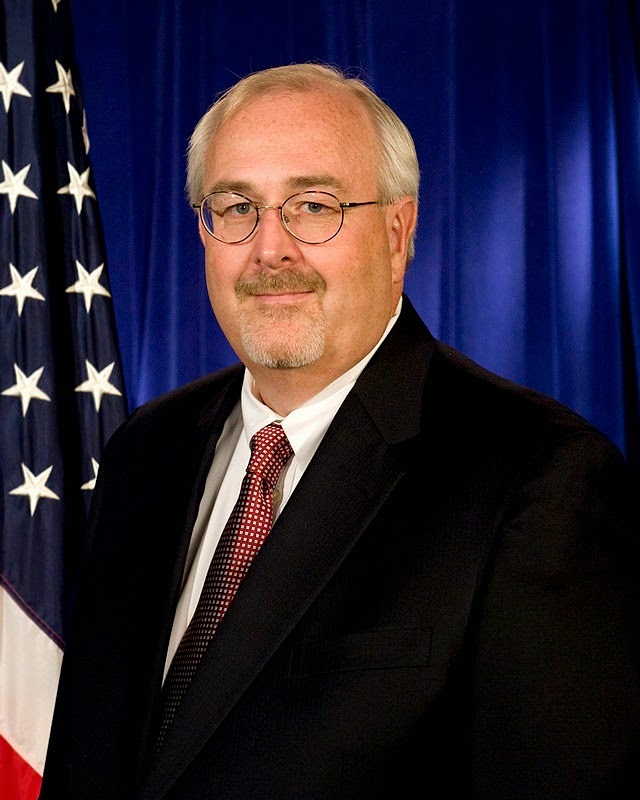 The agreement, which outlines ways in which the ARRL and FEMA will cooperate in areas of emergency and disaster communications, was signed by ARRL President Kay Craigie, N3KN, and FEMA Administrator Craig Fugate, who is also KK4INZ. "When the power is out and telecommunications are down," Fugate said at the ceremony, "the Amateur Radio community can serve as a vital resource in support of emergency responders and survivors during a disaster." Fugate was also the keynote speaker at the ARRL's centennial banquet, where he spotlighted amateur radio's ability to provide communications when standard means fail or are overloaded. He said that he always stresses to emergency managers that they need to have a way to communicate without using the "public switched network" on which virtually all telephone and internet traffic relies. Responding to criticism from members about the ARRL's plans to de-emphasize the use of the term "emergency communications" in favor of "public service communications," and inspired by FEMA Administrator Craig Fugate's speech at the League's centennial banquet, the ARRL board of directors passed a resolution "on behalf of the membership" in which it reaffirmed "its commitment and desire to further improve and enhance Amateur Radio’s participation and standing in emergency communications for the benefit of the nation’s emergency response agencies and the American public." The resolution also cited the FCC rules which recognize amateur radio's value "particularly with respect to providing emergency communications" and Fugate's reference to the "emergency communications capabilities" of amateur radio. Among other actions taken by the ARRL board of directors at its July meeting, it tasked its executive committee with looking into the possibility of seeking "limited RTTY/data privileges for Technician licensees on 80, 40, and 15 meters," according to a summary in the ARRL Letter. Techs currently have only CW (Morse code) privileges on those bands. 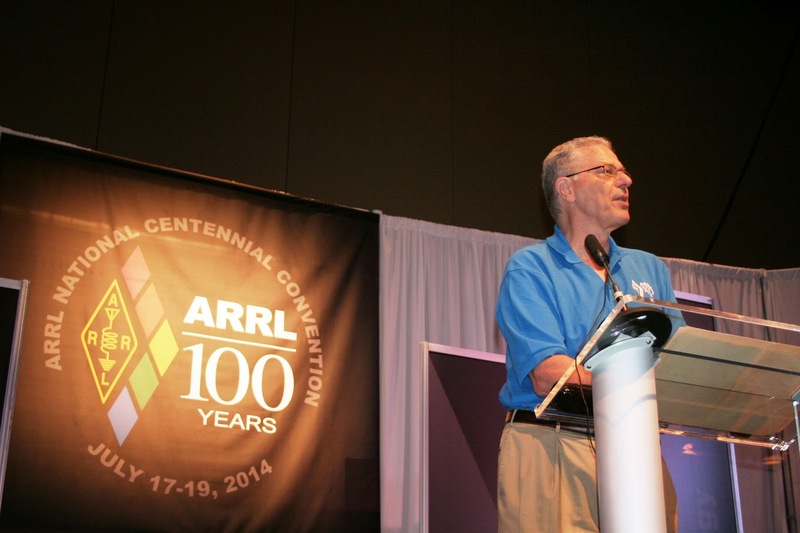 Nobel Laureate and ham radio software pioneer Joe Taylor, K1JT, told a attendees at the ARRL Centennial Convention in July that ham radio will continue to thrive in the future, even as radio technology becomes more digital. According to the ARRL Letter, Taylor also told a forum on weak-signal DXing that amateur radio "will continue to benefit from a healthy cross-fertilization between amateurs and professionals." He pointed out that it was hams 100 years ago who proved that the shortwave bands could support long-distance communications when scientists of the time were certain they could not, and encouraged hams to continue to make whatever contributions they can to the art and science of radio and to the public good. Taylor is a retired professor at Princeton University and the author of the WSJT suite of ham radio software that has revolutionized weak-signal communication both on VHF and HF. The day after new FCC rules permitting the remote administration of amateur radio license exams went into effect, the ARRL-VEC administered several exam elements to a half-dozen candidates at the U.S. Amundsen-South Pole Station in Antarctica. With one volunteer examiner on-site and two others at the other end of a video link to ARRL headquarters in Connecticut, the ARRL Letter reports that the exam session went off without a hitch and that all candidates earned either new or upgraded licenses, including one who went straight from unlicensed to Amateur Extra. 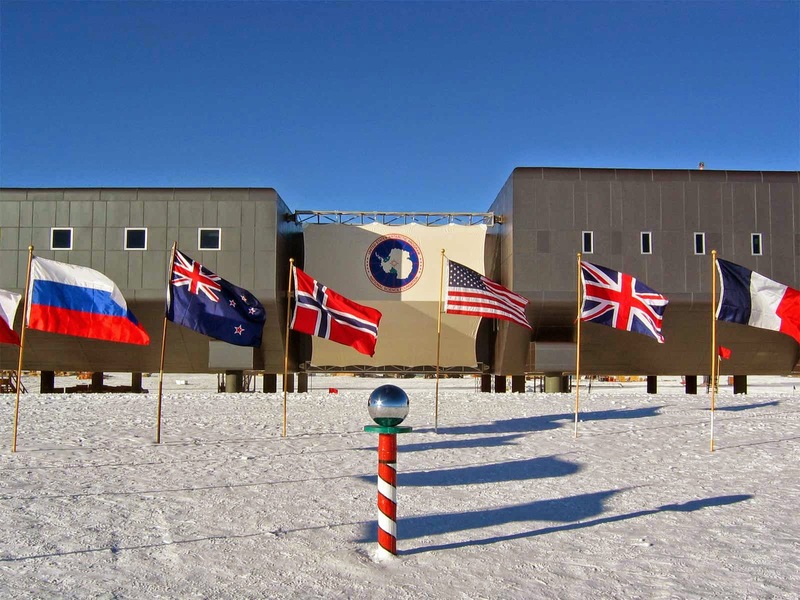 Two previous remote exam sessions had been held at the South Pole station, but required special FCC permission. 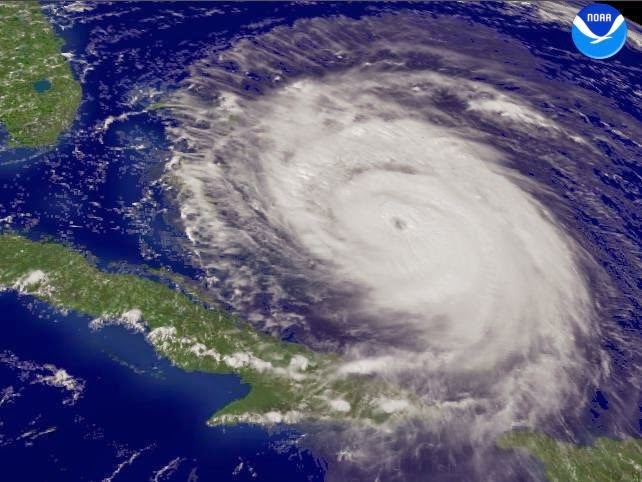 At the halfway mark in the 2014 Atlantic hurricane season, the National Oceanic and Atmospheric Administration's Climate Prediction Center issued an updated forecast showing a greater chance for a below-normal hurricane season than originally predicted. The new forecast predicts a 70% chance of a below normal season, 25% chance of near-normal and 5% chance of above normal. The earlier predictions, made in May before the start of the hurricane season on June 1, had been 50%, 40% and 10%, respectively. The center said that overall atmospheric and oceanic conditions are not favorable for storm development. However, it noted that even in a below-normal season, individual storms may still be extremely dangerous if they make landfall. ARRL DXCC and Awards Manager Bill Moore, NC1L, was seriously injured in an automobile accident on July 3. The ARRL Letter reports that Moore suffered a broken neck and other injuries and is paralyzed from the chest down. It says he is stable and recuperating at a rehabilitation facility but it is not known whether he will make a full recovery. Cards and get-well wishes are encouraged, and may be sent to Bill at 92 Reservoir Rd., Newington, CT 06111. DXCC and award questions should be directed to one of the e-mail addresses on the DXCC contacts web page. NASA Astronauts Andy Thomas, VK5MIR/ex-KD5CHF, and Dave Leestma, K5WQC, have retired from the agency, according to the ARRL Letter. Thomas has been an astronaut since 1993, flew on three shuttle missions and spent time on both the Mir space station and its successor, the International Space Station. He was active on ham radio during both of his space station stays. Leestma has been an astronaut since 1980, flew on three shuttle missions and most recently was NASA's Director of Flight Crew Operations. 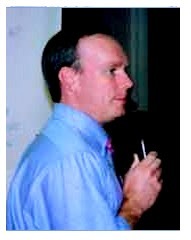 In 1992, he completed the Worked All Continents award from orbit. 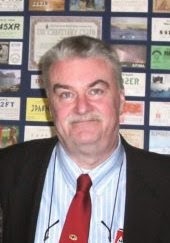 Brian Justin, WA1ZMS, of Forest, Virginia, has been awarded the first triennial Brendan Medal by the Irish Radio Transmitters Society, in recognition of his contributions to promoting propagation studies on possible transatlantic contacts on 2 meters. The IRTS has long offered a trophy for making the first two-way transatlantic contact on 144 MHz. That goal has not yet been achieved, although one-way reception of transatlantic signals was confirmed this summer. 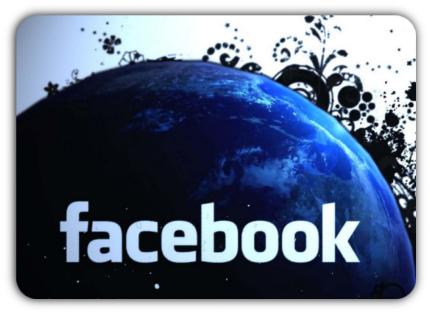 Newsline reports that Facebook recently agreed to allow licensed amateur radio operators to use their call signs as their "alternate name" or nickname on Facebook profiles. A ham on the Facebook staff saw a petition asking that it be permitted, wrote the code for it and then got it approved. According to the report, you may add your call to your Facebook profile by going to "settings," clicking on "edit your name" and then selecting "alternate name" in the middle of the page. Plans to close and dismantle the U.S. Air Force's High Frequency Active Auroral Research Program, better known as HAARP, have been put on hold while discussions continue on finding another government agency or university to possibly take it over. But the ARRL Letter reports that it's uncertain how much equipment may still be at the facility when and if an agreement is reached. Alaska Senator Lisa Murkowski reportedly brokered the delay in the shut-down process, but the Air Force is continuing to remove what it calls "government property not essential to operations." University of Alaska-Fairbanks Professor Chris Fallen, KL3WX, whose school is interested in taking over the facility, says that appears to include "anything not bolted to the floor" and says that critical research instruments have already been removed from the site. AMSAT says it has teamed up with Spaceflight, Inc., for a possible launch of its Fox-1C satellite in the third quarter of 2015. The satellite will carry an FM repeater system and other hardware. The AMSAT News Service says a fund-raising campaign has been launched to solicit donations of at least $125,000 by next July to cover costs of building, testing and launching the satellite. Visit the AMSAT website at <www.amsat.org> for details on making donations. The main purpose of the Maritime Mobile Service Network, which meets daily on 14.300 MHz, is to provide assistance to mariners. But sometimes, according to the ARRL Letter, it responds to emergencies on land as well, and did so twice in recent months. In mid-June, the net received a call for help from a trucker-ham in rural Texas who witnessed a serious accident but was out of range of both cell phones and VHF/UHF amateur repeaters. Then in July, the net was asked to call for help in the aftermath of a truck accident in Nevada, which occurred in a canyon, precluding the use of CB as well as cell phones and ham repeaters. In both cases, appropriate authorities were notified.